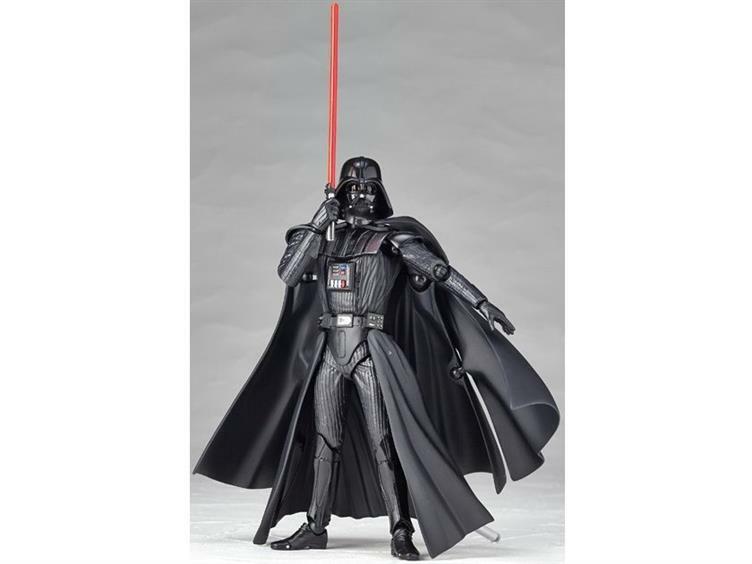 Revoltech, Japanese maker of all things figures, have started a new Star Wars line. 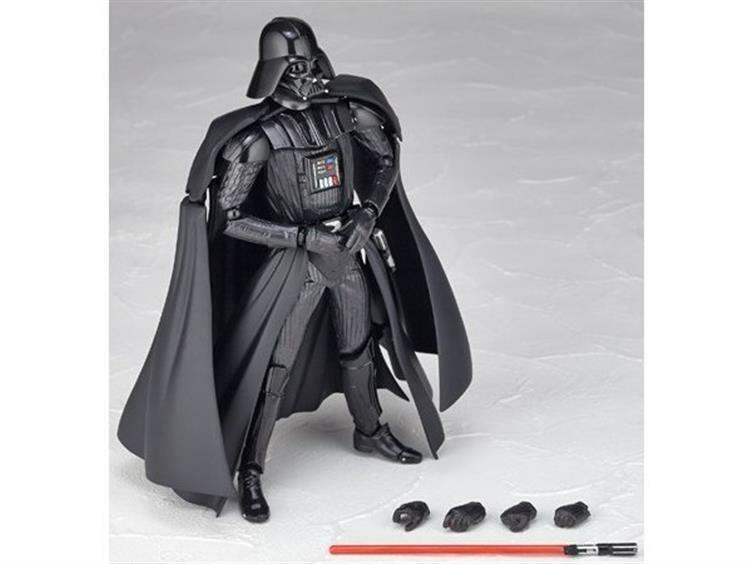 At least, I’m pretty sure they are, given that their first figure, Darth Vader, is labeled “#001.” That probably means there’s more to come. Revoltech has done a great job in the past of creating pose-able figures that also look great. Vader, thankfully, is no exception. 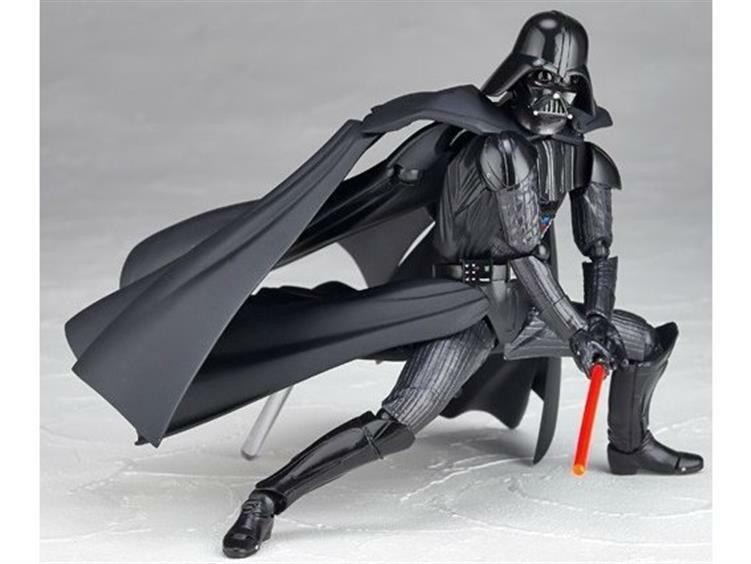 He’s got lots of great poses, and about the only nitpick I have is the cape: it looks great in the default position, but when bent along the hinges, it creates some gaps. Nothing terrible, but I suppose that’s the price you pay for a cool sculpted cape instead of a cloth one. 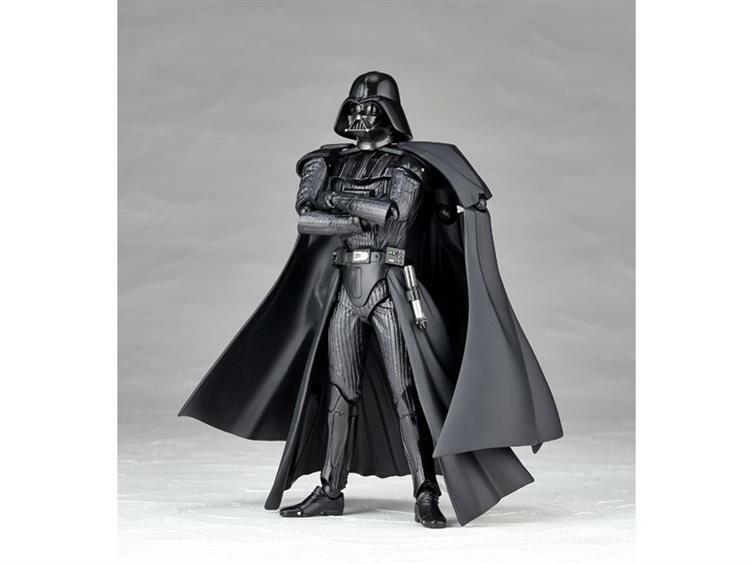 You can pre-order Vader here — he comes out in December.